Cheating, when you’re on any kind of diet, is pretty common. The good thing about the keto diet is that you can make most things you’d normally eat. Substitutions are a great thing! However, sometimes you cheat and then you’re at a loss at what to do. 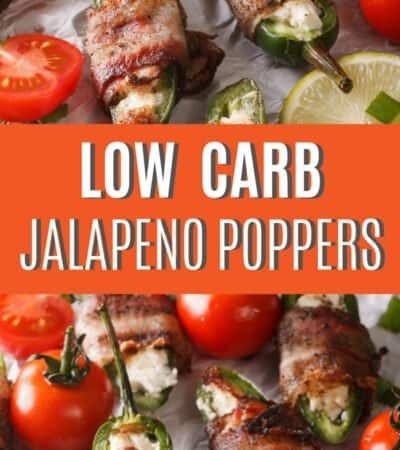 Here is what you do when you cheat on the keto diet. One cheat is one thing, but don’t keep digging yourself into a hole. If you have the willpower to stop, then do it. The more you cheat the more you’re sabotaging yourself in the end. Think about it. So, don’t keep going with the downward eating spiral. Find something to help you stop. 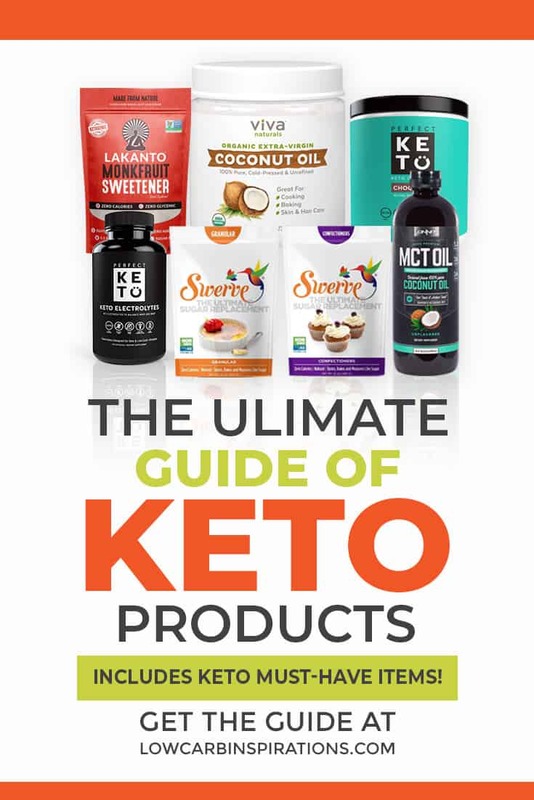 Although some keto treats can stall you, they are still better than the sugar-filled treats out there. Always keep keto treats on hand. If you don’t want to buy something, you can always easily make something yourself. There are simple treats out there, like Fat Bombs, that are delicious but can help you get your fix. You have heard me do the Beef and Butter Fast before and it’s something to do after a fast. A fast like this can help break stalls but also “reset” your body. It takes some time for your body to clear away the sugar and carbs you’ve added to your body. The Beef and Butter Fast is the perfect reset option. You may even lose some unexpected pounds. Our minds are very complex. Doing one cheat can cause a downward spiral of bad eating. Once you’ve cheated, don’t fixate on it. 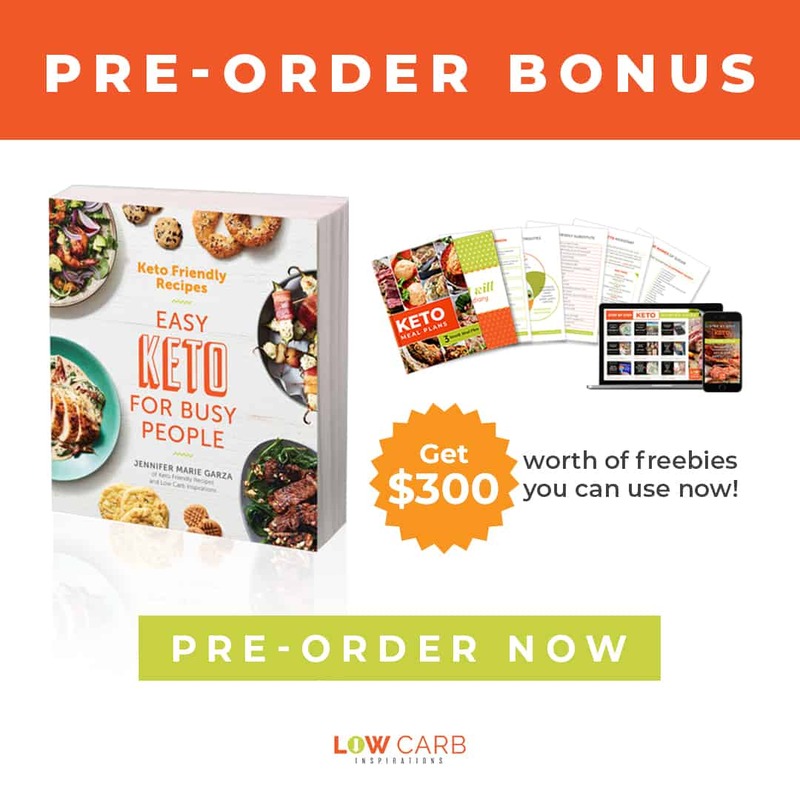 Instead, think about what the next keto meal is that you will eat. 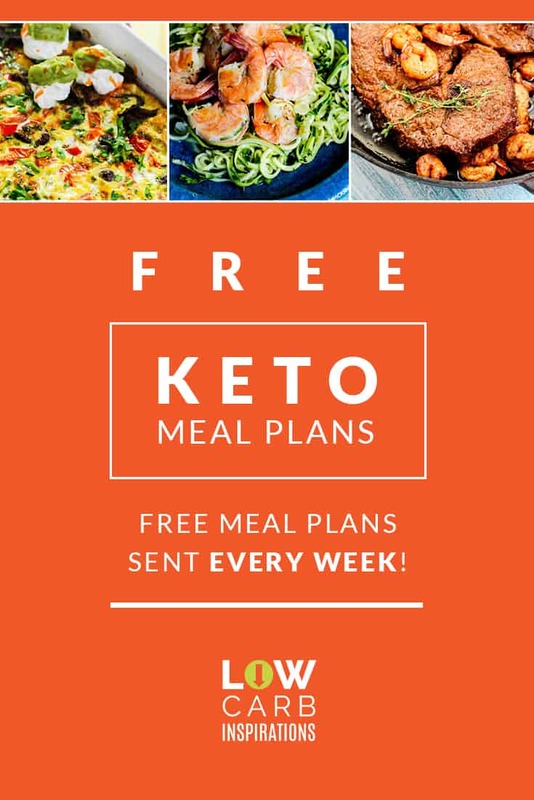 There are many options out there for keto meals. 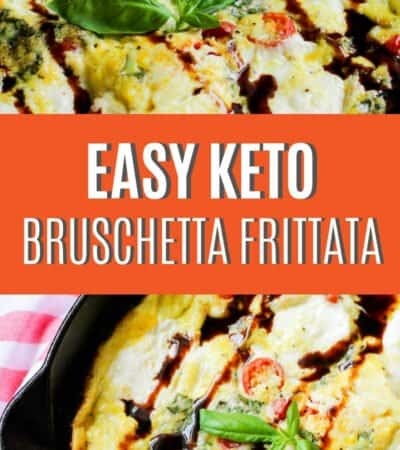 Make your favorite keto meal and move on. There is no sense in making yourself feel worse than you already do! 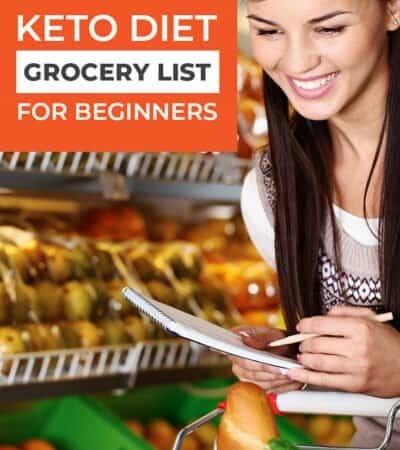 When you cheat on the keto diet you can follow these tips. 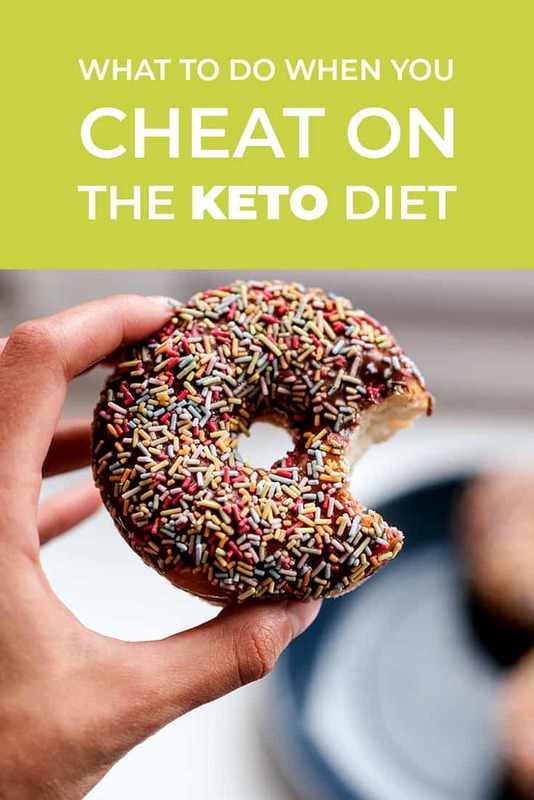 There are also some things you can do to prevent from cheating on the keto diet. Here are some tips to keep in mind. Meal prep so you always have something to eat on hand! Have your favorite meals ready so you always have something you love ready to eat. Keep keto treats on hand, so you can avoid cheating. Get an accountability partner, so you can share your ups and downs with someone. 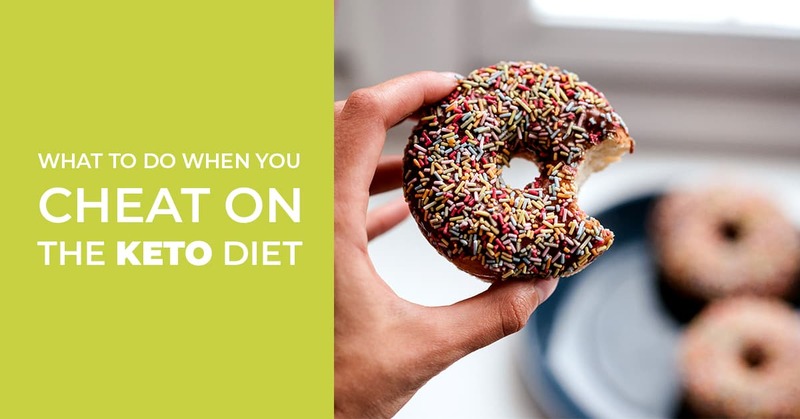 Share your tips to get back on track with the keto diet when you cheat.